Rapid acting and effective relief of dry, gritty or irritated eyes with the highest concentration of Sodium Hyaluronate in a multi-use, preservative-free bottle. The same formulation as Clinitas Soothe vials but in a 10ml multi-dose, preservative-free bottle. Now with a new softer squeeze bottle. 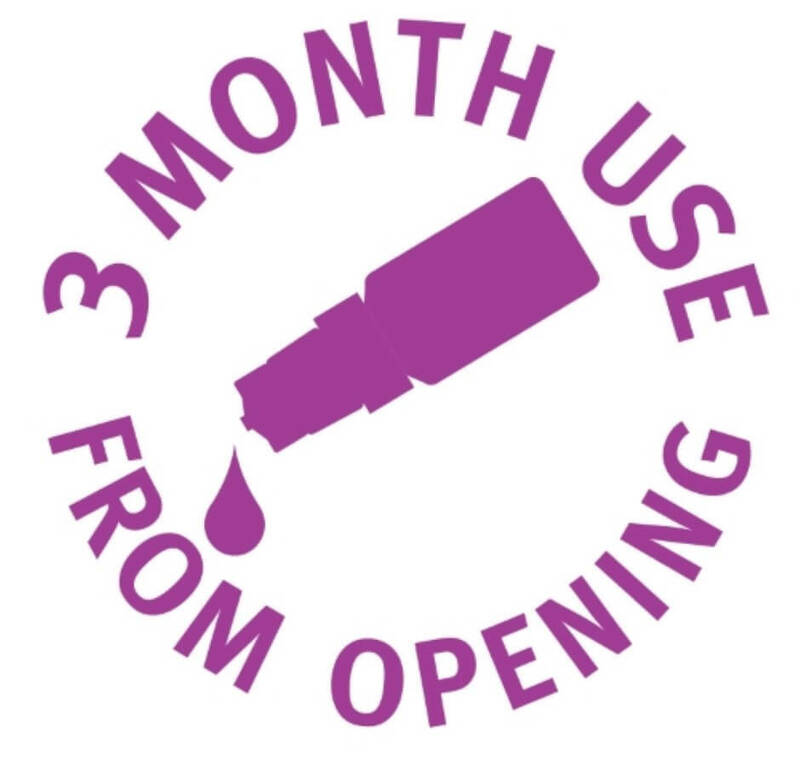 Once opened, the bottle remains sterile to use for up to 3 months. The great benefits of Clinitas Soothe Multi stabilise and boost the tear film. 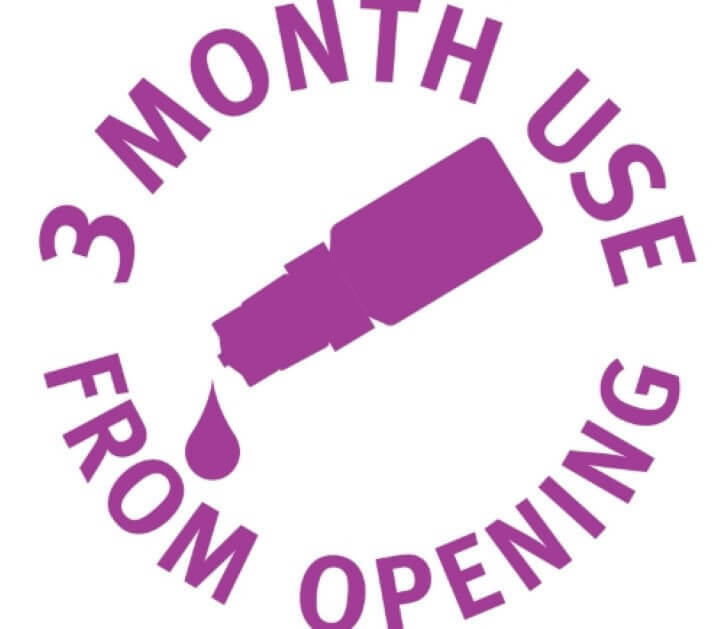 It is a preservative-free eye drop in a multi-dose form. The bottle is light, compact and great for frequent users. It has the highest concentration of sodium hyaluronate (0.4% NaHA), which occurs naturally in the eye and hydrates the tear film, this helps provide long lasting comfort protection. 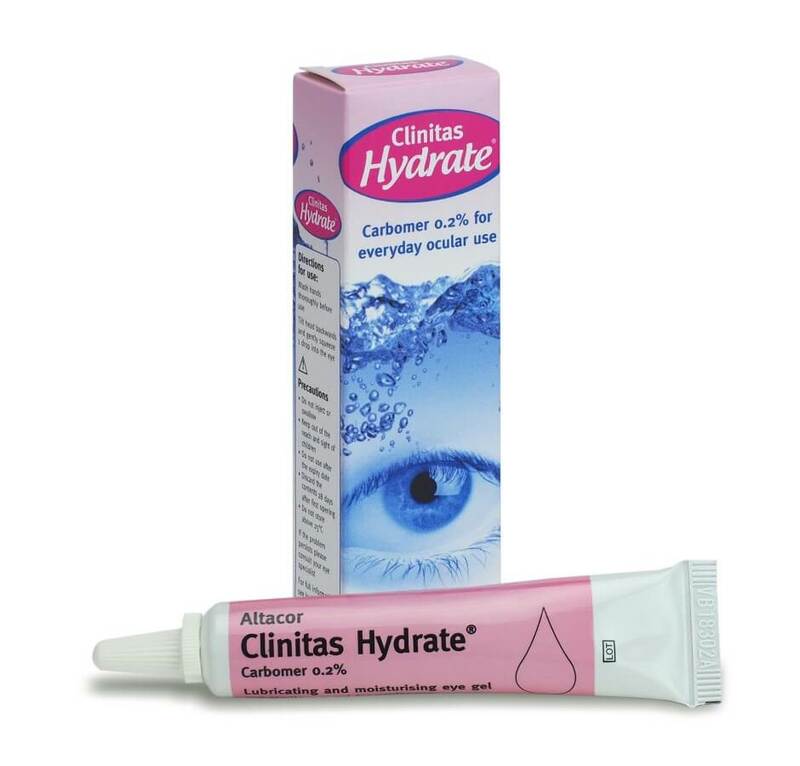 The lubricant, moisturising and protective qualities of sodium hyaluronate relieve irritation, dryness, burning and foreign body sensation due to environmental factors (wind, sun, smoke, dry air), visual stress (excessive use of light, computers) or mechanical factors (contact lenses use, after ocular surgery), providing long lasting relief. 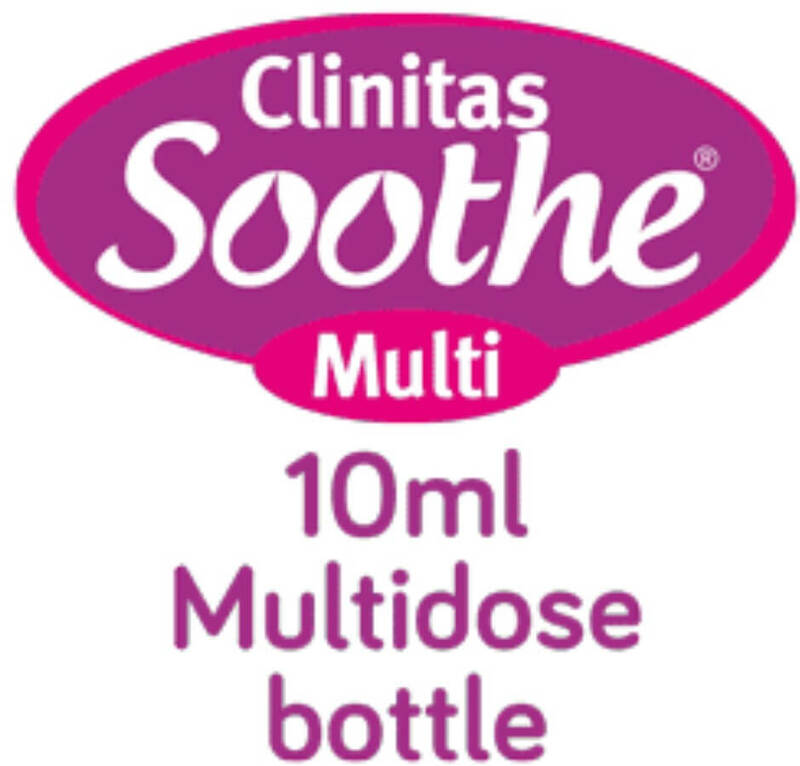 Clinitas® and Clinitas Soothe® Multi from Altacor uses the Novelia® 10ml bottle and its innovative delivery system. 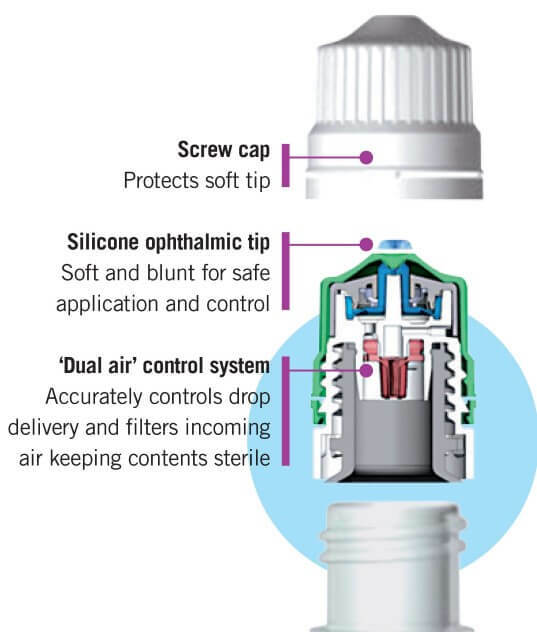 The eye dropper bottle allows our unique sodium hyaluronate 0.4% dry eye formulation to be truly preservative free and be used for up to 3 months once opened. The dropper mechanism enables the patient to accurately administer single drops. The smooth and soft silicone tip is safer than some alternatives when close to the eye surface. Displaced volume is then replaced by filtered air which enables us to use ZERO preservatives but still maintain complete sterility for 3 months. 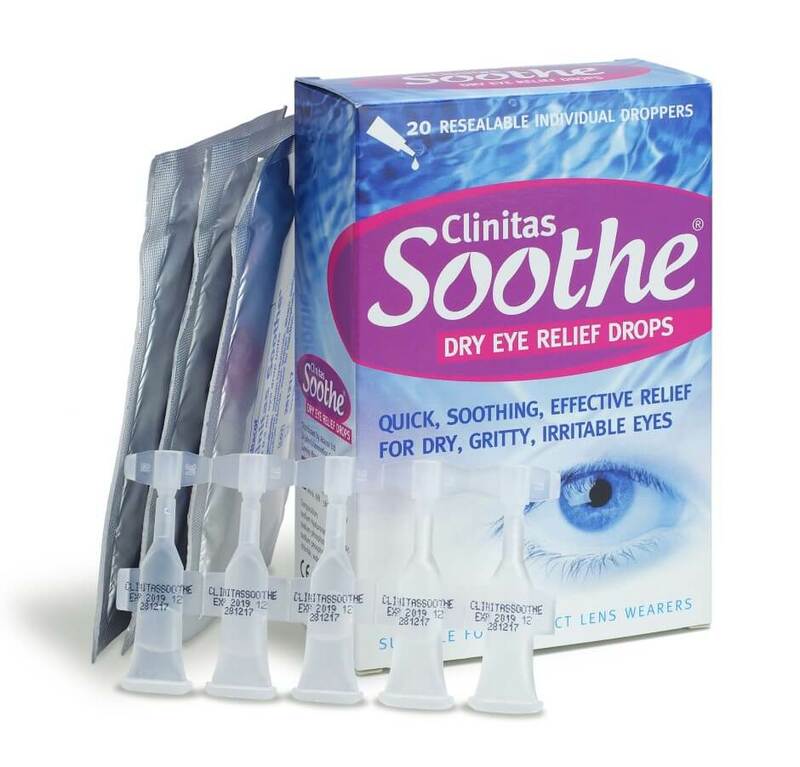 Extremely refreshing- great product and helps relieve eyes. Definitely recommend! Altacor is a specialist ophthalmology company marketing a portfolio of products in the fields of ocular surface disease and ophthalmic surgery.